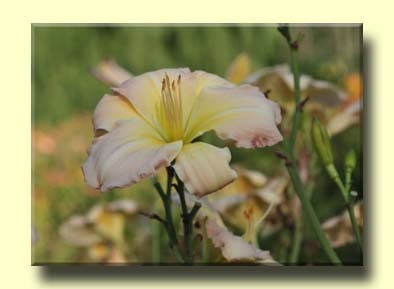 Many visitors have enjoyed taking photographs, so we are inviting them to submit a favorite one (without people in the photo) to be included in this gallery. 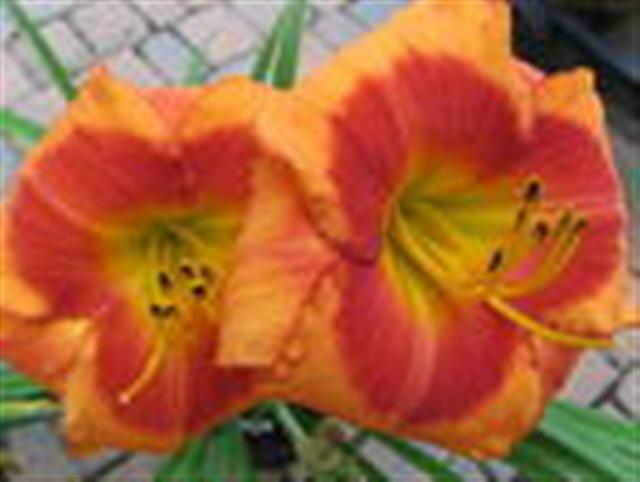 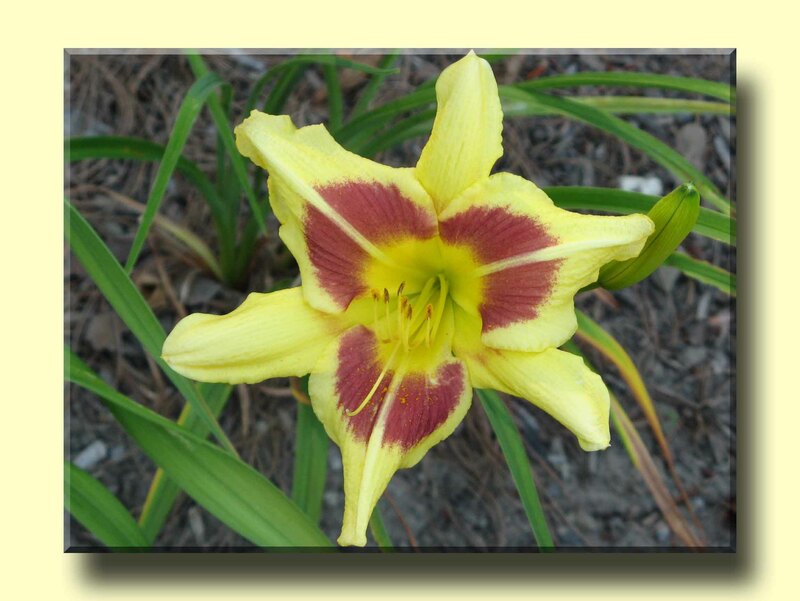 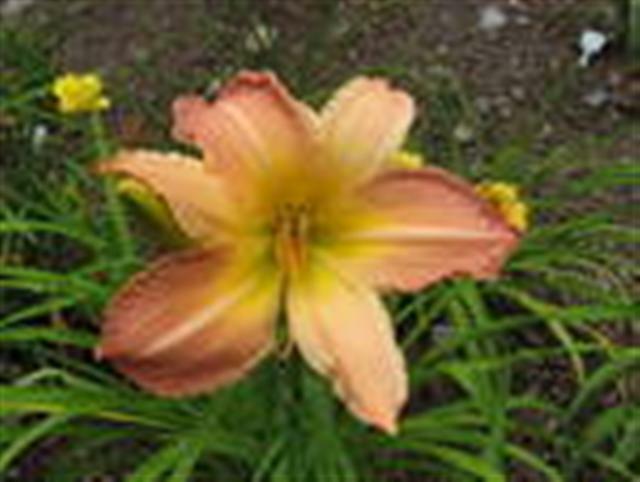 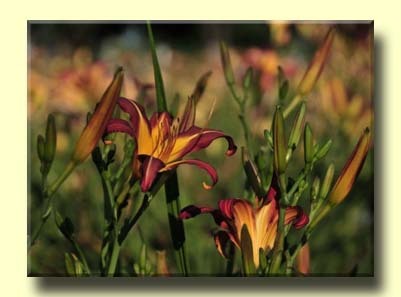 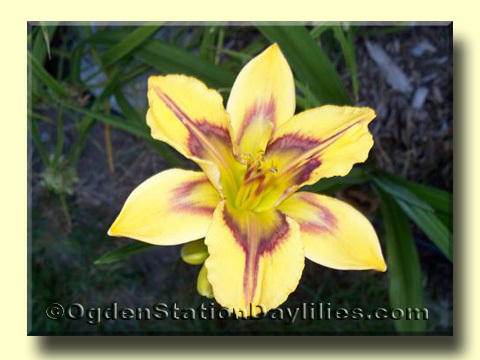 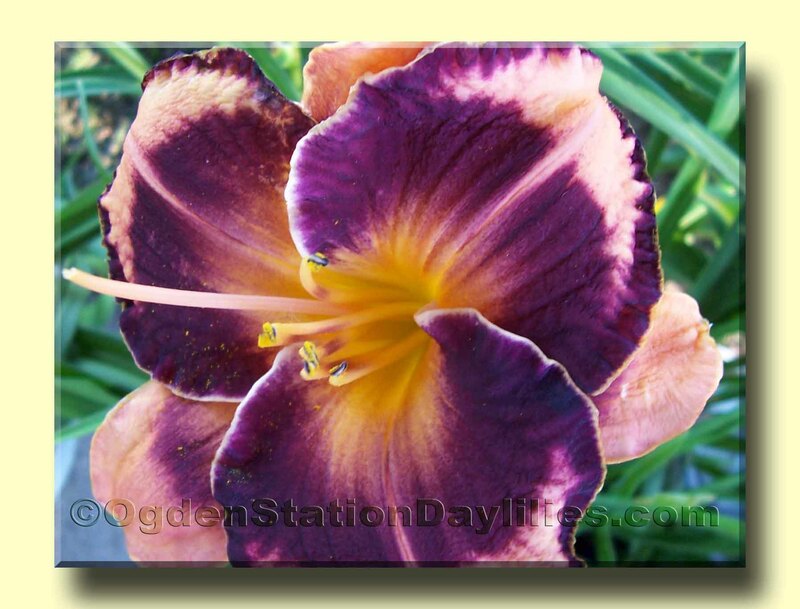 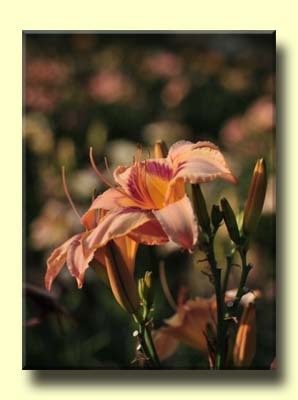 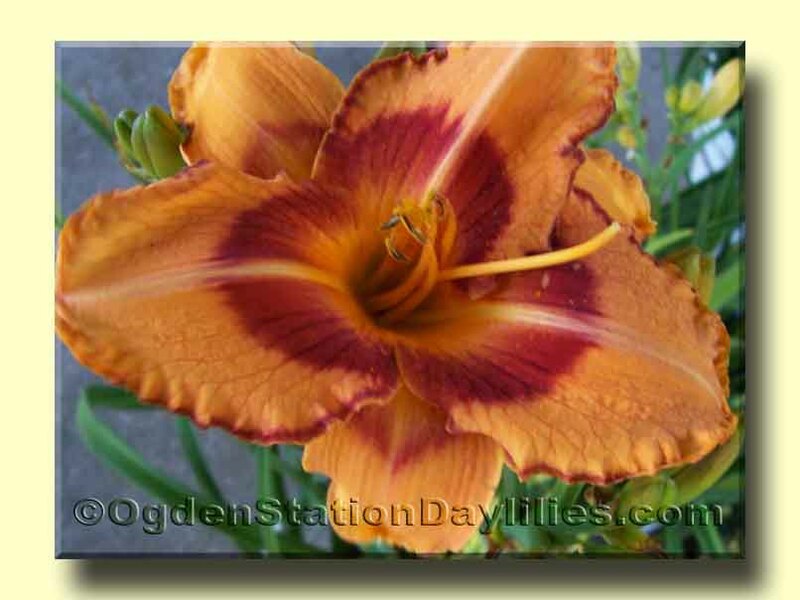 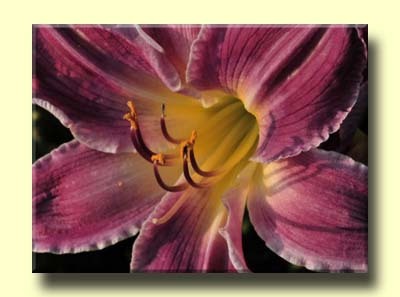 Just email an image as a jpg attachment to info@ogdenstationdaylilies.com and include the following statement in the email. 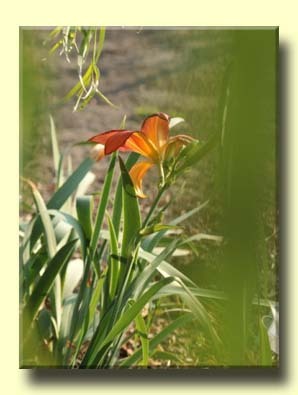 I am the copyright owner of the attached photograph and release rights for it to be displayed on the web without any compensation. 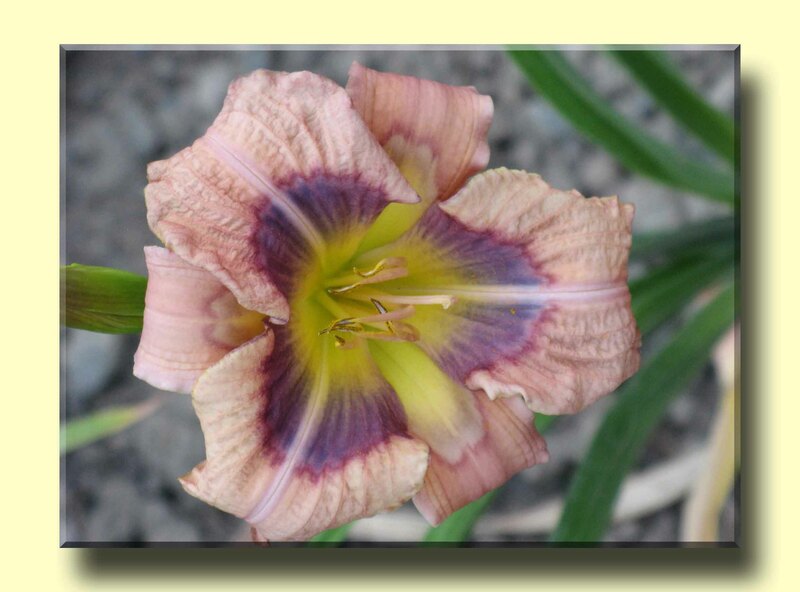 I also agree to have my first name, last initial, city, and state listed with the cultivar name. 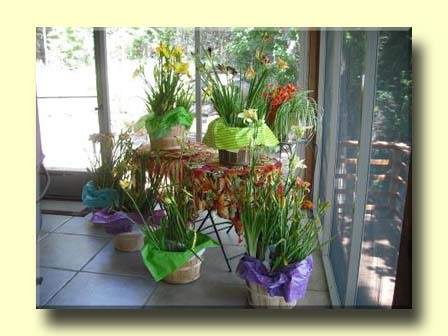 An example entry is shown at the right.